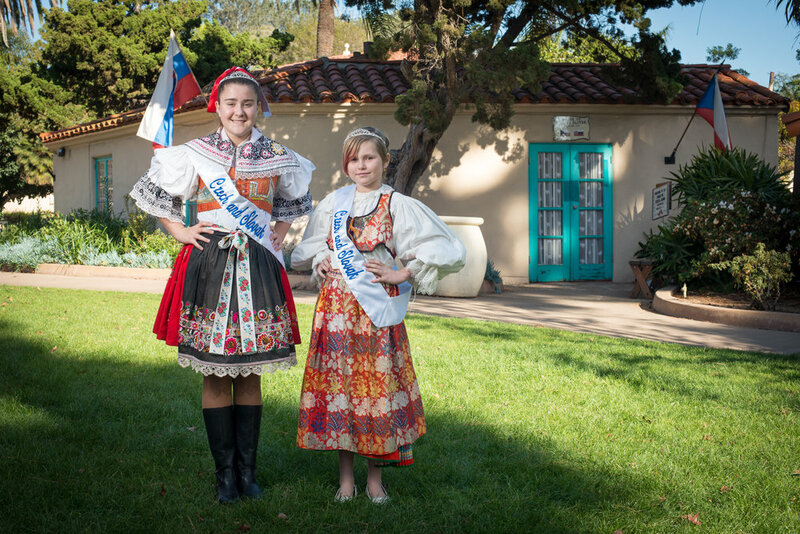 The House of Czech and Slovak's Queen and Princess are members of the House of Pacific Relations Queens' Organization. 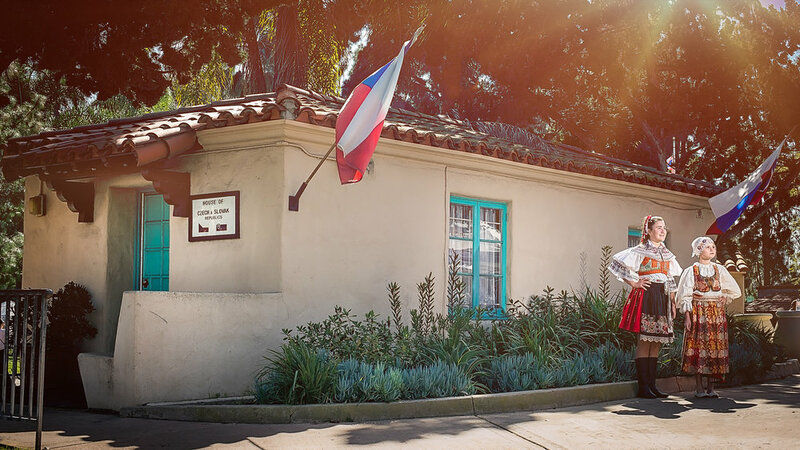 The House of Pacific Relations (HPR) Queens and Princesses represent each house and promote their cultural heritage by participating in dance performances, ethnic food fairs, lawn programs and goodwill programs. The organization promotes a close relationship, spirit of understanding, and tolerance among young people of all nationalities and ethnic groups represented in the HPR. Queens and Princesses also serve as goodwill ambassadors of the HPR. Maximum one queen and up to six princesses and/or junior princesses and/or peewee princesses. Seven girls total per house. · Queens must be between the ages of 14 and 19 years old. · Princesses must be between the ages of 14 and 19 years old. 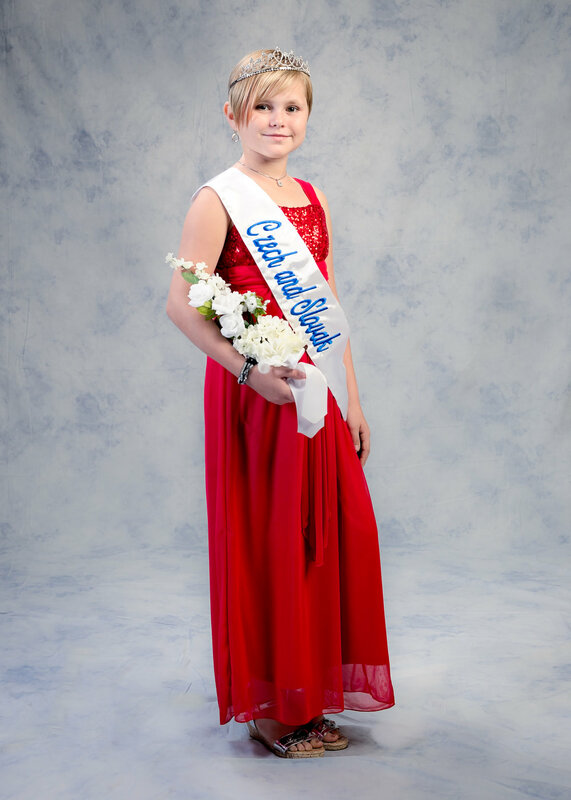 · Junior princesses must be between the ages of 10 and 13 years old. · Peewee princesses must be between the ages of 8 and 9 years old. The queens members must be these ages by October 1st of this year, 2017. 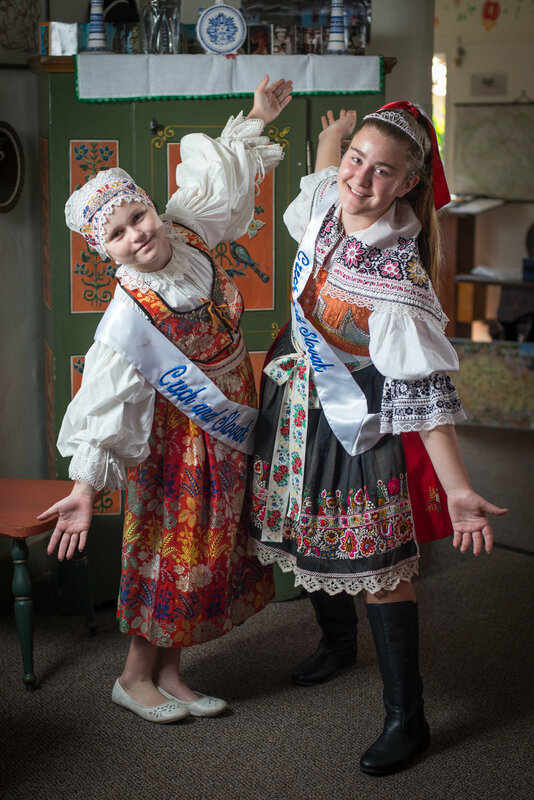 If you have a young girl who is interested in being a candidate to represent the House of Czech and Slovak Republic as a Queen or Princess, please contact Stan Hruza.